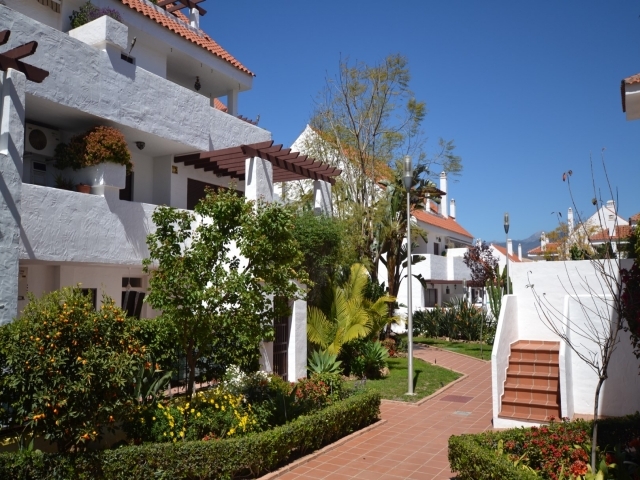 La Maestranza is a charming gated community with well-maintained communal gardens and swimming pools. It proves an increasingly popular choice for residents and holiday makers with bars, restaurants and supermarkets all within walking distance. 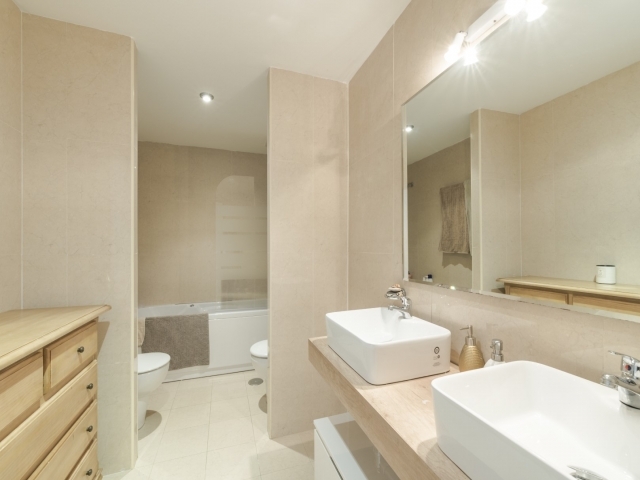 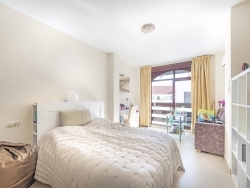 This three bedroom unit has been recently refurbished and comprises an open-plan living/dining room and kitchen with breakfast bar, three bedrooms and two bathrooms. 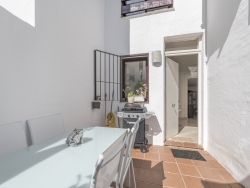 There is a good sized terrace with access to the communal gardens, a designated parking space in the underground garage and a storage room. 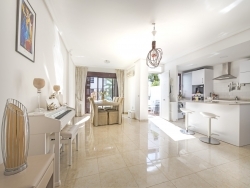 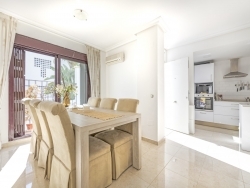 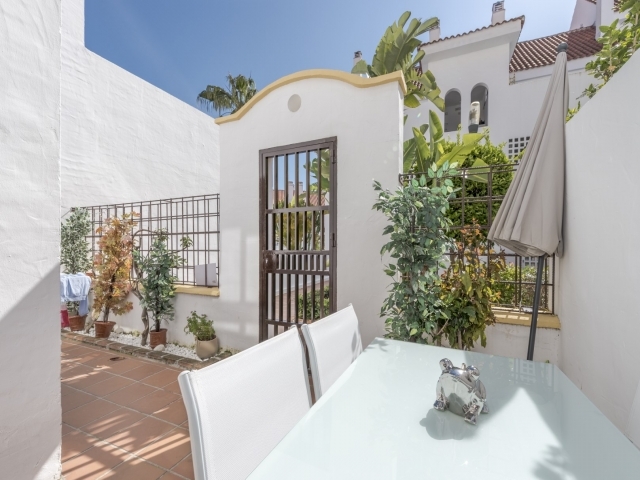 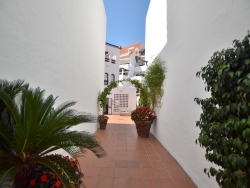 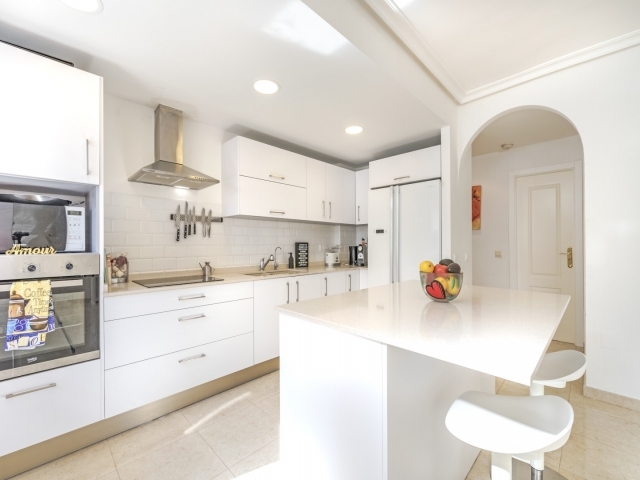 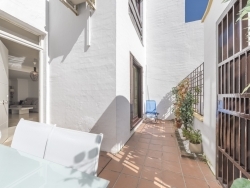 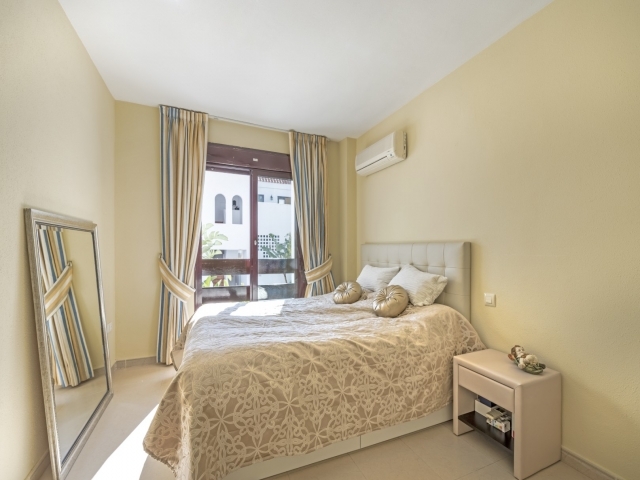 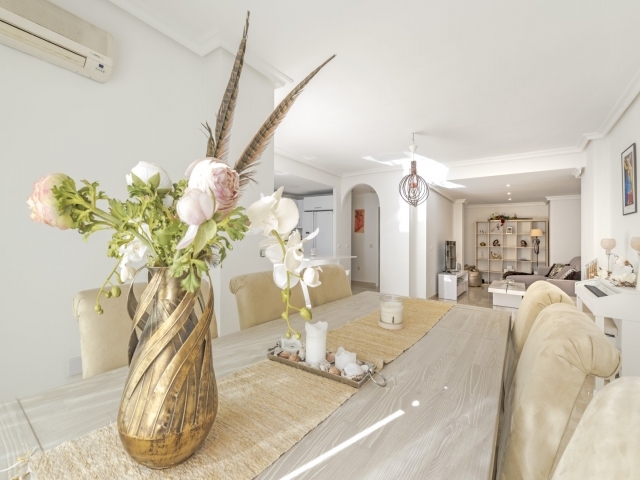 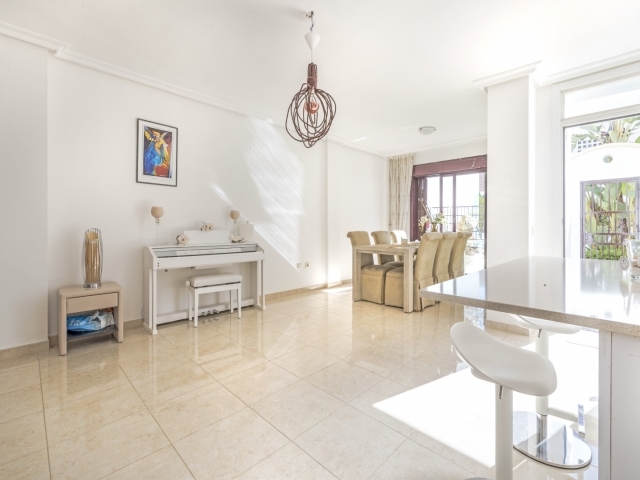 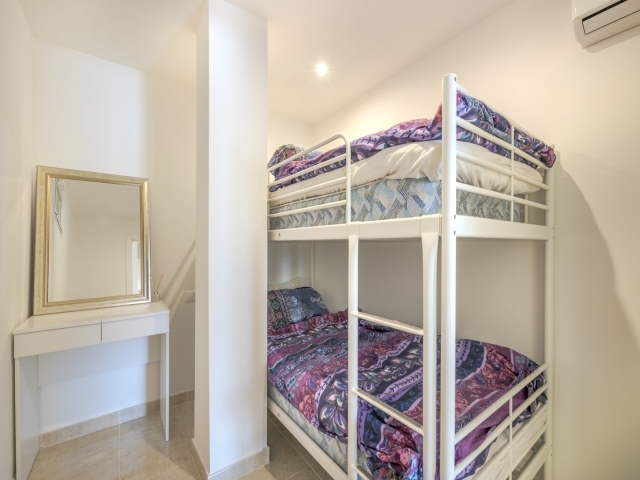 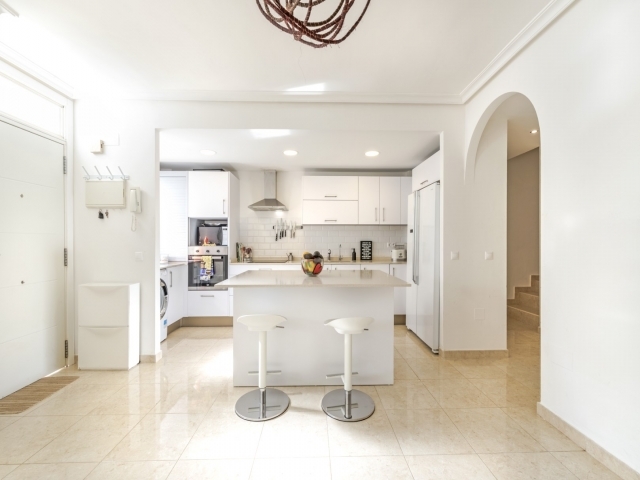 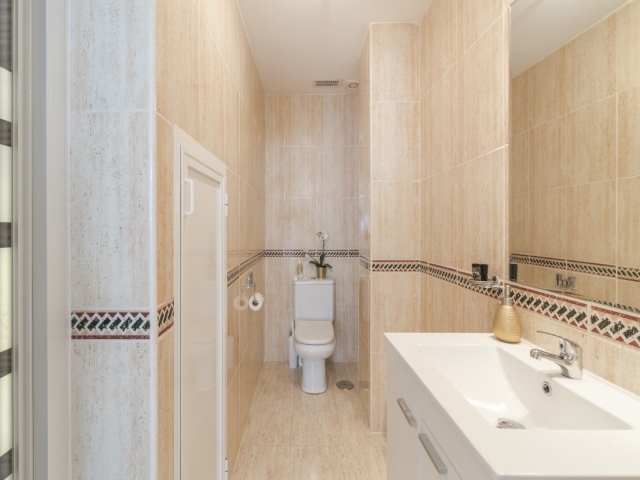 An excellent opportunity for one to acquire a modern apartment in a particularly convenient location in Nueva Andalucia - ideal for couples and families, it also offers fantastic rental potential.